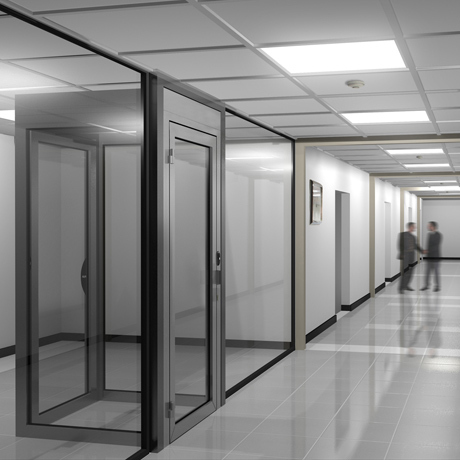 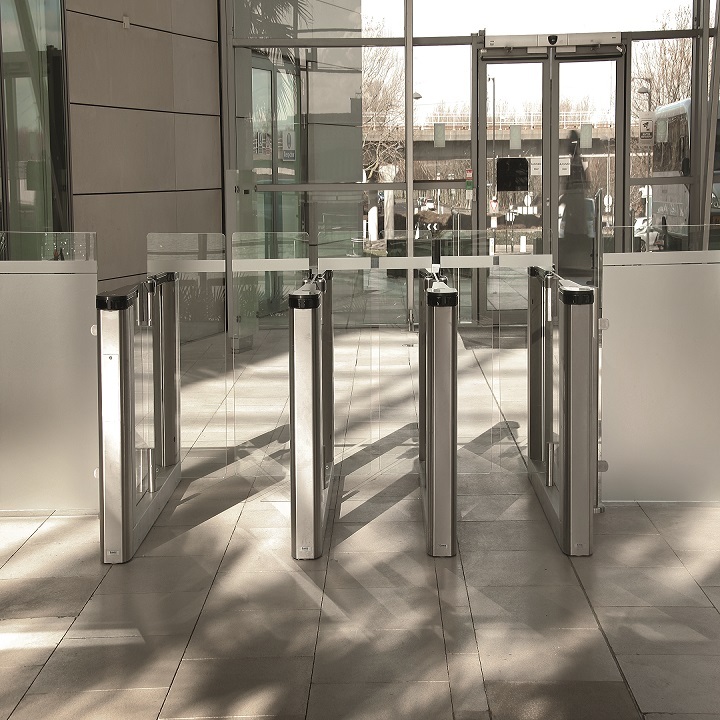 Entrance security combined with smoothly integrated electronic security solutions give you full control over site perimeters, incorporating intrusion detection and video surveillance technology, enabling you to monitor the movement of people and vehicles. 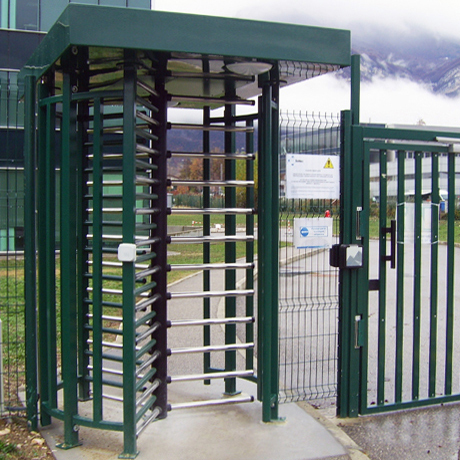 Establish multiple layers of defence around your perimeter, at site entrances and through your site interior. 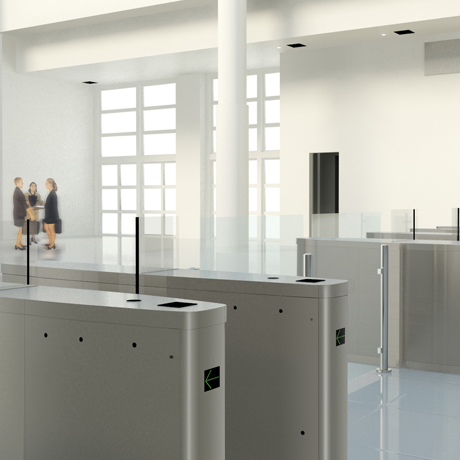 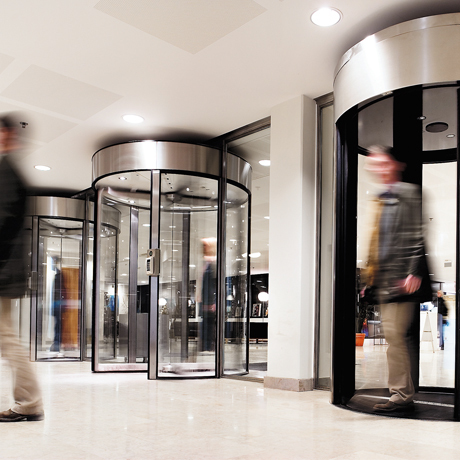 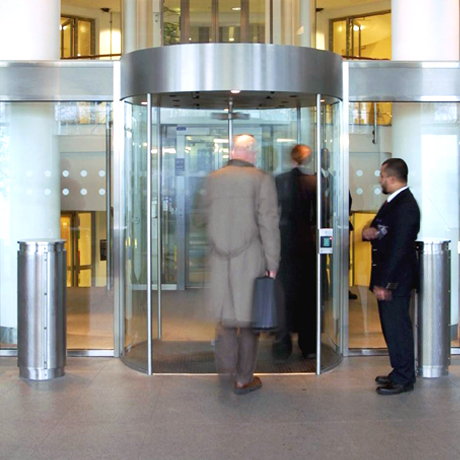 Access control is critically important in ensuring that visitors and employees alike are kept within the right areas and sensitive restricted areas remain safely protected. 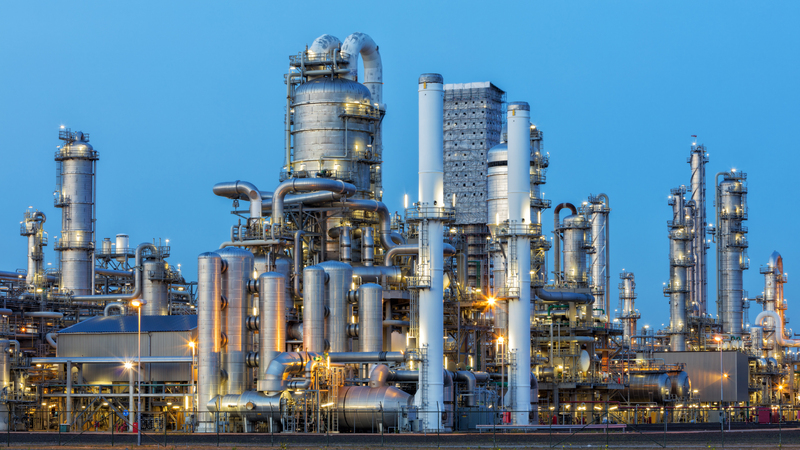 Typically, power plants are surrounded by extensive grounds which must be protected against unauthorized access. 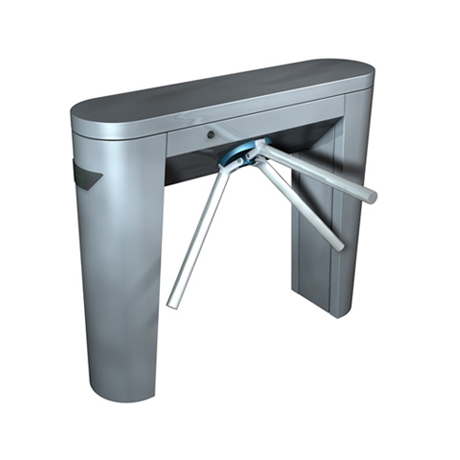 Infrastructure must be secured against accidents, theft, vandalism and sabotage. 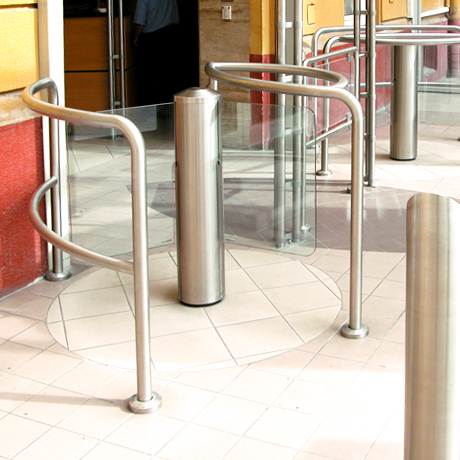 Proper access control and perimeter protection systems ensure that authorized military personnel are kept in the right areas, with unauthorized personnel securely excluded from restricted areas. 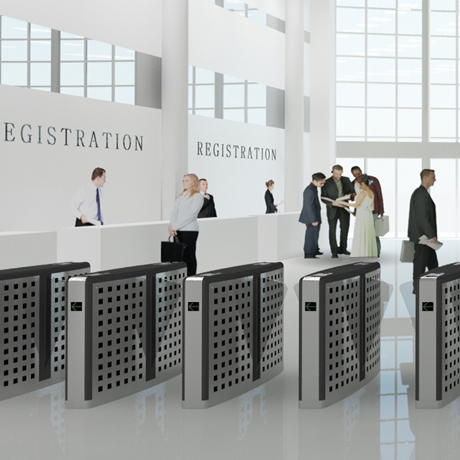 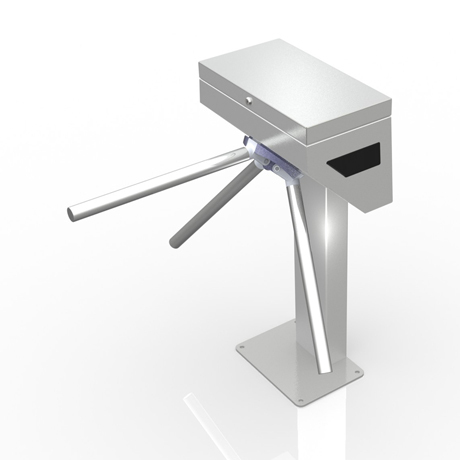 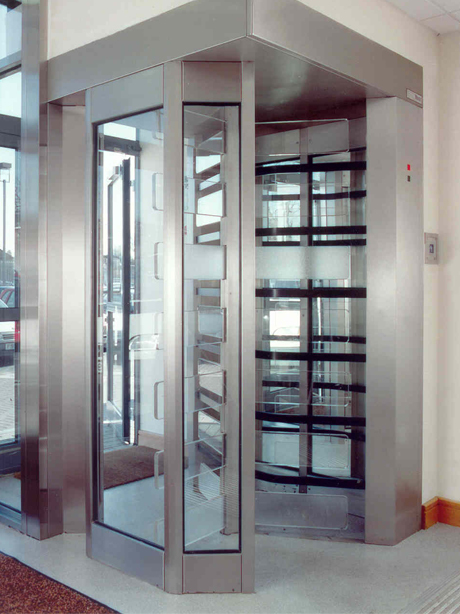 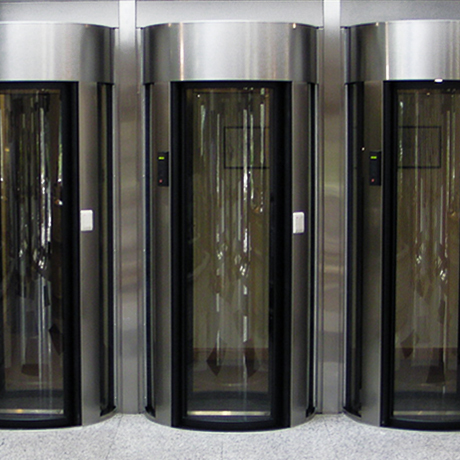 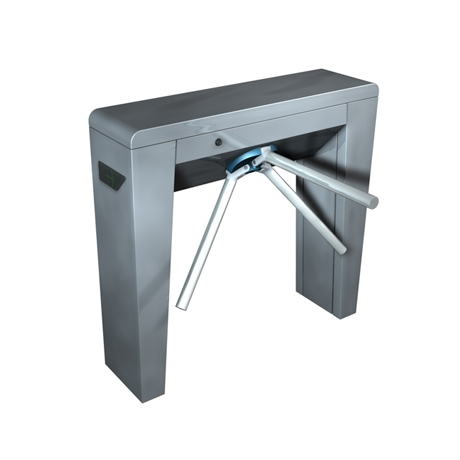 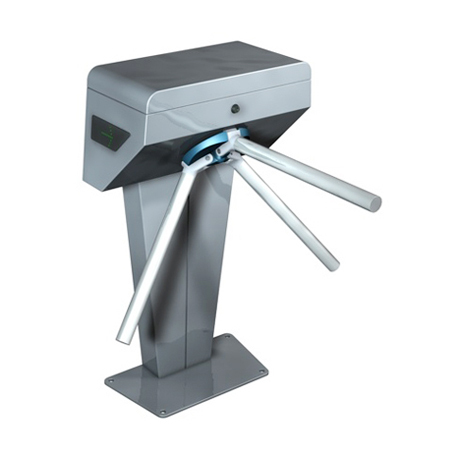 Efficiently control the passage of external visitors and suppliers and manage access for employees. 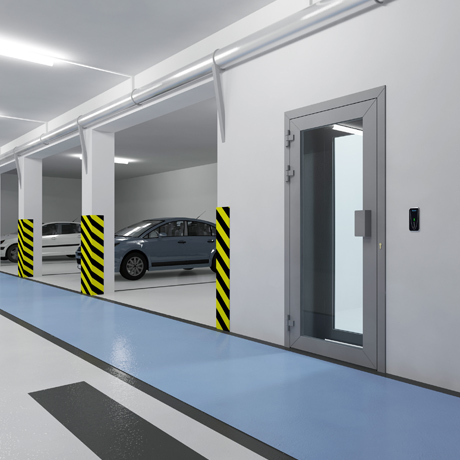 Establish special access areas where machinery is in operation, where only authorized personnel in appropriate protective footwear should be permitted entry.